Renovating in a beautiful city like Canberra is always rewarding but can also have its challenges. Many of the city’s homes were built before 1979 and although they have good ‘bones’, they just aren’t up to 21st century standards. With the perennial problems of poor insulation, laundries and bathrooms blocking access to backyards, undersized living areas with no storage and a lot of older homes being weirdly oriented (read: diagonal) on the block, there are a lot of common problems we run into time and time again. 1. Are your internal walls structural? Before you knock anything down, please grab a ladder (or the original plans of your house) and have a look at the roof space. If you see several rows of neat roof trusses, you’re in luck and many of your internal walls are not structural and can be removed. If, however, you see a random pattern of timber rafters, you may not be so lucky. Here’s an example of a truss roof system (right) with many internal structural walls, and a rafter or ‘cut’ roof (left). As you can see, the image on the right shows neat rows of the same zig-zag pattern. The structural walls will be at the far left and right sides where the lower points of the ‘triangle’ shape are. Of course, this is a rough guide only and you need to talk to an engineer or an architect before you touch anything. It does give you a starting point for brainstorming how you can alter your floorplan and whether removing walls will be easy or more expensive. On the other hand, if your internal walls are brick, they will be more difficult and expensive to modify, regardless of the roof structure. 2. Which way is north? It might be a strange question, but it’s an important one. 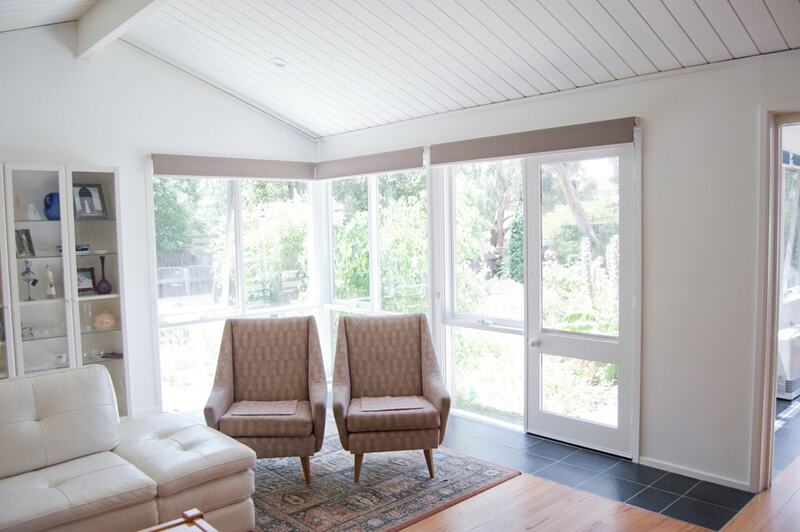 To maximise the amount of sunlight in winter, you will need more northern windows. This is because in almost all of temperate Australia (including Canberra) the sun is in the northern part of the sky. During summer, the sun flies directly overhead. Throughout the year, the sun will shine in eastern windows in the mornings and western windows in the afternoon. The best way to design is to maximise windows to the north and east and try to get living areas facing this direction. We tend to reserve garages, bathrooms and laundries for the western side of the building as these will protect the rest of the house from the hot summer afternoon sun. Also, having that warm sun in bathrooms and laundries keeps them dry and mould-free. 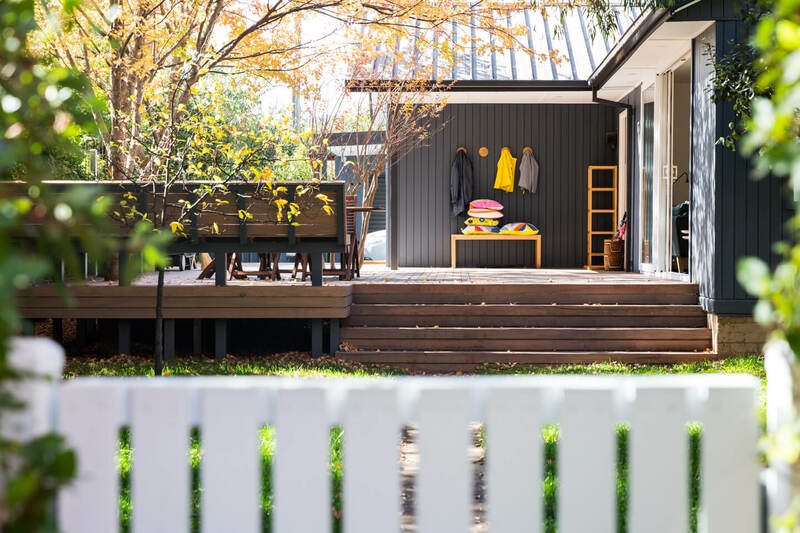 Because Canberra has such a dramatic climate shift over the course of the year, it is especially important to consider the solar orientation of your house. It affects the star rating more than any other factor including insulation and double-glazing. 3. What setbacks and easements apply to the block? The ACT has a selection of complicated rules governing where you can and can’t build on your block. These are based on both the size of your block and also the direction it faces. The best thing to do is to head over to ACTMAPI and zoom in to your address on their ‘basic map’. When you click on your block, you will be able to see your block and section number, the block area, the zone, and also any easements on your block (these easements are usually for utility providers to access power or sewer lines and must be kept clear of obstructions like buildings and fences). Once you have your block size and zone, you can head over to the Territory Plan’s Single Dwelling Housing Code and see what your maximum plot ratio is (that’s the ratio of house size/total block size, usually expressed as a percentage) and also what your front, side, and rear setbacks are. This will dictate how far you can extend in each direction. For a typical block (greater than 500m2 – a ‘large’ block under the ‘Definitions‘ of the Plan) you will have a front setback of 6m (unless your neighbours are closer than 6m, then you get to copy them), sides of 3m and 1.5m – you can pick which side is which, and a rear setback of 3m. This size block also allows for a 0m setback for garages and carports (though, they cannot be forward of the ‘building line’ (the front of the house proper). Upper floors will have stricter setbacks (and the solar building envelope legislation may also kick in if you have a neighbour to your south) so it’s worth spending some time really going through and researching what you can and can’t do. Next, you can head outside with a tape measure and see how far you can extend. Keep in mind, though, that spaces always seem smaller when paced out in a backyard compared to once they’ve been built. 4. How much can you afford to renovate? 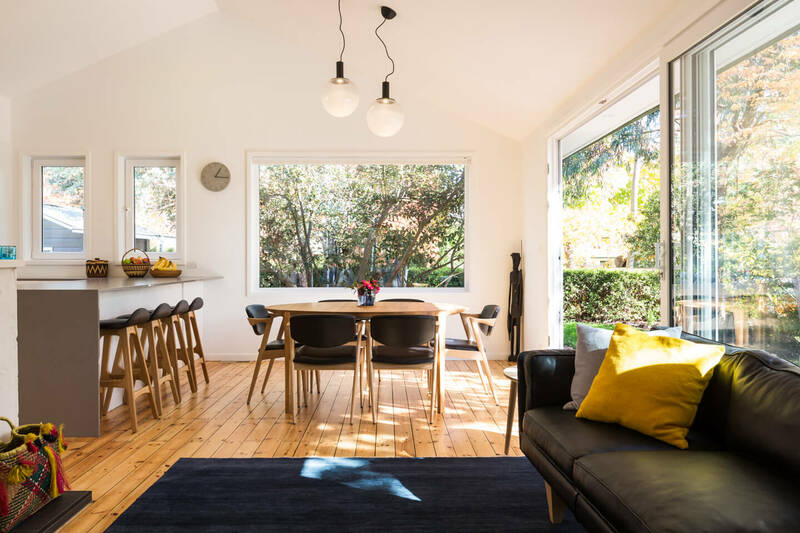 Renovating in Canberra is typically more expensive than most realise. A master/en suite/robe addition on a flat block (to a ‘standard’ level of finish) typically starts at around $100,000. The more you change the internal layout of the existing home, the more expensive the project will become. Then, there are the potential (pricy) things to consider like asbestos, brick walls that take quite a bit of labour to alter, any structural work that needs doing, plumbing work and fancy windows. 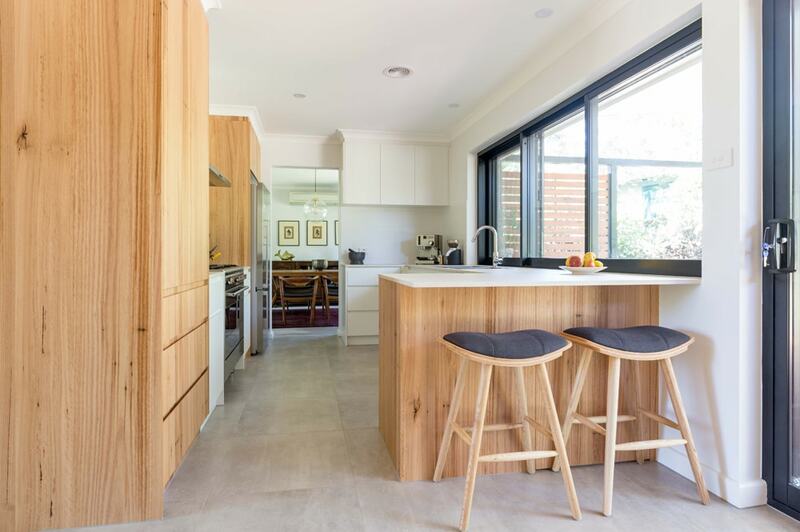 There is no way to estimate how much renovating will cost and builders usually err on the side of caution when doing their costings. This is because, particularly with older houses, once you ‘open up’ a wall, anything could lie underneath. The best starting point is to chat to your bank and come up with a comfortable figure that you’re willing to spend. It’s also useful to put together a list of “must haves” and “nice to haves” for your design team. Then you can work together with them to decide what inclusions you can have, and what you can go without. Forget about resale value. While you’re living in the house, it should be yours. Too often, we see people treating their own home as more of an investment than somewhere to live. You aren’t the first person in Canberra to prefer a sunny reading nook to a big media room. You aren’t the only one who wants a practical bay of storage units by the front door instead of a large entry foyer. Adding some wainscoting isn’t overcapitalising if it’s something you’re going to love and enjoy for the next five years. If you think about the features you want in your home and work to make the space suit your lifestyle, there will be others out there who will enjoy those same features as well, and ultimately pay for them too. So express yourself, enjoy the creative process and at the end of the day, you will have an amazing home that is truly your own.